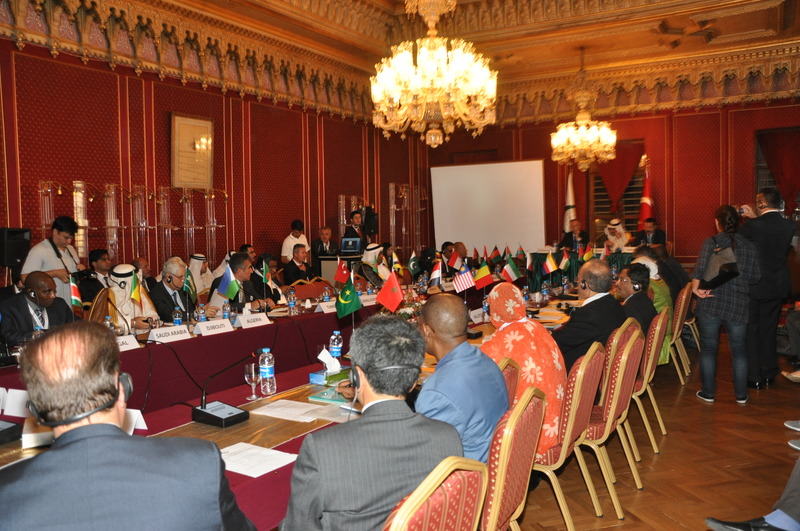 First OIC Labour Ministers Meeting was held on 10 September 2011, on the sidelines of the XIX World Congress on Safety and Health at Work, which took place in Istanbul, Turkey, on 11-15 September 2011. 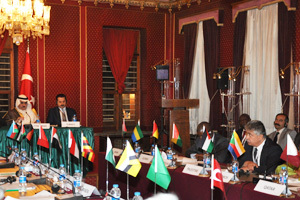 The meeting was attended by the Labour Ministers of 15 OIC Member Countries, namely, Afghanistan, Algeria, Azerbaijan, Bangladesh, Comoros, Egypt, Guinea, Jordan, Malaysia, Mauritania, Saudi Arabia, Senegal, Somalia, Suriname and Turkey and the Undersecretary of the Ministry of Labor of United Arab Emirates, together with their delegations. OIC General Secretariat and the representatives of International Social Security Association (ISSA), International Labor Organization (ILO), IDB and SESRIC were also present at the meeting. The meeting was chaired by H.E. Adel Bin Muhammad Bin Fakeih, Minister of Labour of the Kingdom of Saudi Arabia. Mr. Faqieh thanked the Ministry of the Republic of Turkey for hosting the meeting and expressed his gratitude that the meeting will provide an opportunity to discuss the labour related issues in the OIC Member States. He also shared the experiences of his country especially in the recent initiatives on aiding job seekers. H.E. Faruk Çelik, Minister of Labour and Social Security of the Republic of Turkey welcomed the respected delegations of the OIC Member Countries and expressed his belief that cooperation among OIC Member States in all areas should be increased. H.E. Çelik pointed out the importance of human life and how occupational safety and health is directly related to human well-being. He stated that no material losses matter when human life is in question and the Republic of Turkey ascribes great importance to OSH issues and will enact the OSH law in near future. H.E. 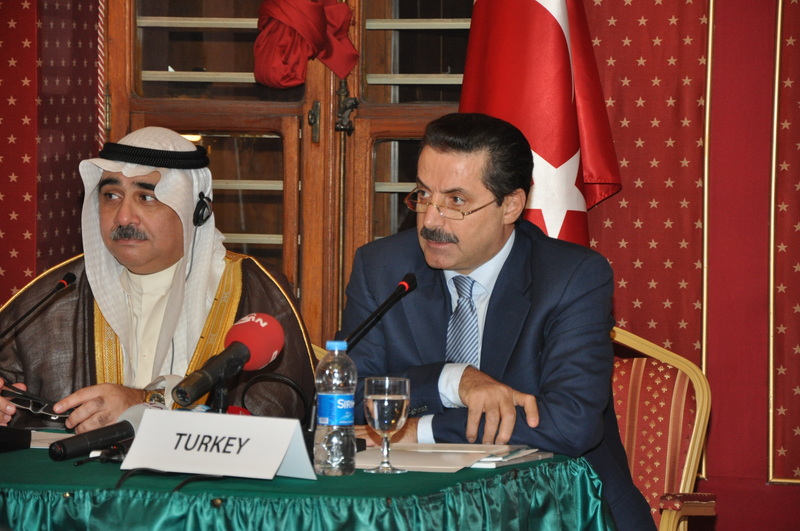 Çelik also mentioned his ministry’s significant and fruitful works with OIC. 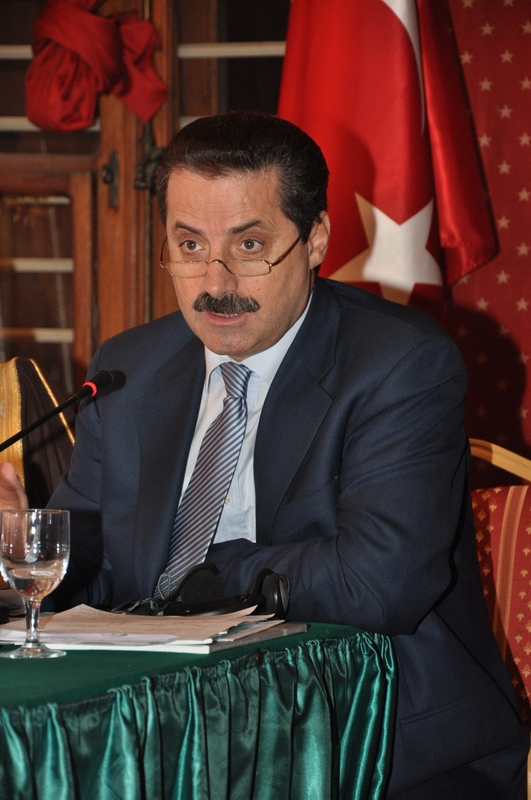 In this regard, he explained the common projects that have been carried out with SESRIC, such as OSHCaB and OIC-OSHNET. 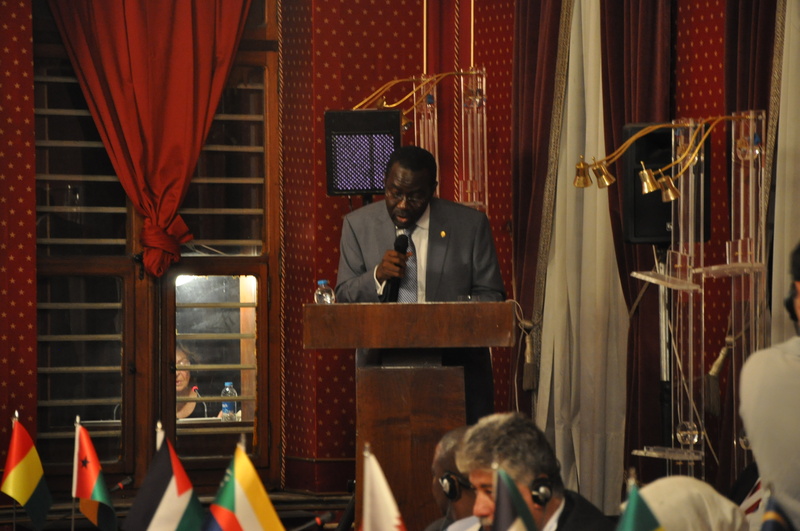 The General Secretariat of the OIC welcomed the participants and stated that XIX World Congress provided a valuable opportunity for Ministers and experts dealing with labour from OIC Member States to review the level of cooperation in the area of occupational safety and health. The issue of youth unemployment and its social consequences in the Member States and the importance of achieving the goals stated in the OIC Ten Year Plan of Action in this respect was pointed out. 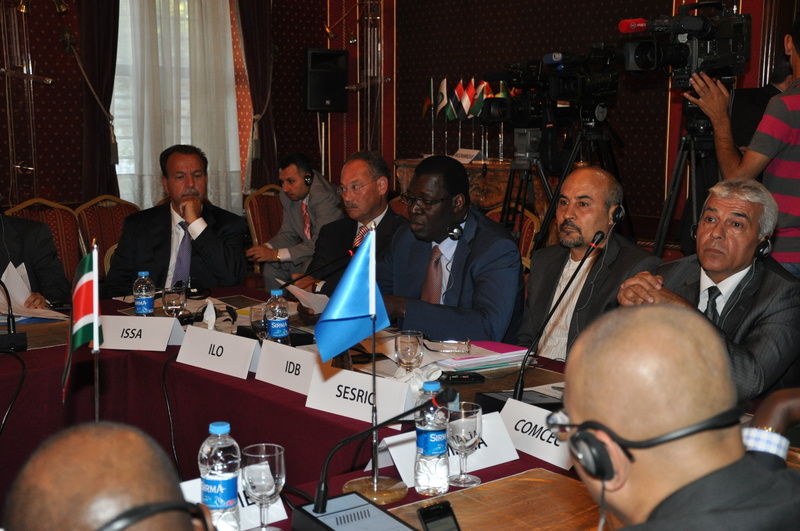 SESRIC’s initiatives in the field of vocational education and training in general and occupational safety and health in particular as part of OIC attempts to address the developmental constraints that have been faced by the member countries were mentioned. The meeting also heard the speeches of Mr. Assane Diop, Executive Director of ILO’s Social Protection Section and Mr. Errol Frank Stove, President of the ISSA, comments of delegations from different Member Countries and the presentations of SESRIC and IDB on the issues of occupational safety and health and unemployment respectively. First Meeting of OIC Labour Ministers adopted some conclusions including holding the OIC Ministers of Labour Meeting on a regular basis; promoting vocational education and training programmes in order to enhance the productivity of labor and commending SESRIC’s and IDB’s efforts in this respect; and welcoming SESRIC’s initiative on establishing an OIC Occupational Safety and Health Network (OIC-OSHNET) that aims at establishing closer cooperation for sharing and exchanging knowledge and experience and at conducting joint research projects and training programmes among the relevant institutions in the area of OSH.